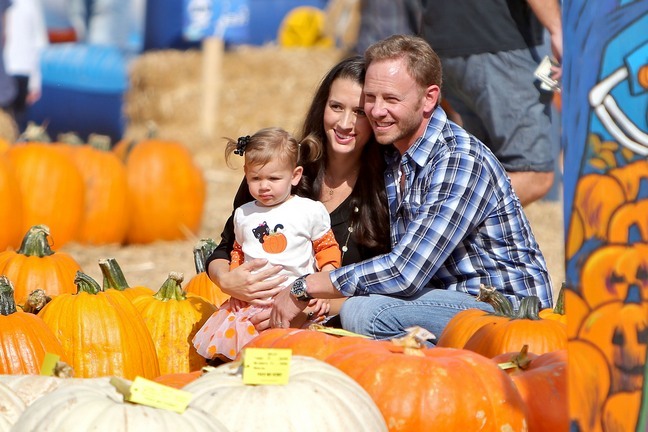 Actor Ian Ziering Is Going To Be Dad For The Second Time! Ian Ziering and his wife Erin are expecting their second child together! Ian and Erin have been married since May of 2010.